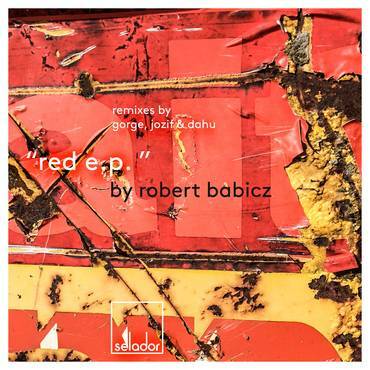 Robert Babicz’s Red EP is already the stuff of legend in the ever developing Selador story as it will forever be known as the label’s inaugural vinyl release. 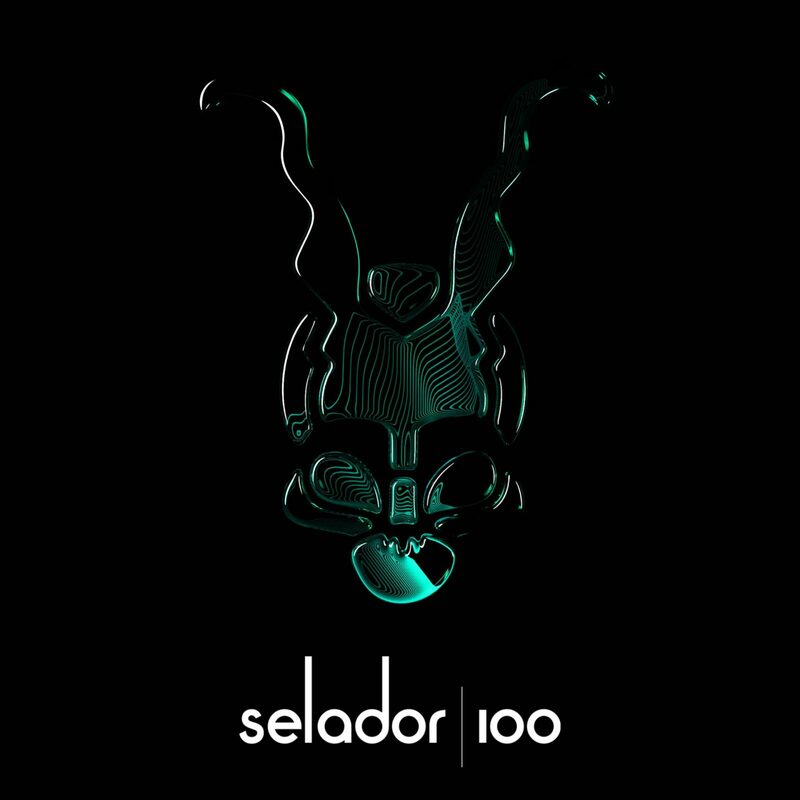 Released on the February 29th and quickly amassing an overwhelming amount of love from what reads like a who’s who of the current electronic music scene, such luminaries as Noir, Dubfire, La Fleur, Guy J, Re.You, Richy Ahmed, Hernan Cattaneo, Davide Squillace, Sasha Carassi, Mihalis Safras, D-Nox, Wehbba, Nick Warren, Thomas Schumacher, Pirupa, DJ Anna, Edu Imbernon, Danny Daze all pledged their full support. Immediately, it was patently obvious that we had something special on hands. However, our first foray into the physical world is only part of the story here, the narrative is set to continue as we cross this release over into the digital domain with two brand new interpretations. First from Steyoyoke hotshot, the amazing Dahu and also from someone who’s been on our remix wishlist for a long time, the very talented Jozif. We then also include two of the acclaimed original vinyl versions from 8 Bit boss, Gorge and Robert himself (the Villanova Remix and Original Mix of ‘Green’ will remain vinyl only) and the impressive line up is complete. Light to the touch paper and stand clear, this one’s ready to explode.